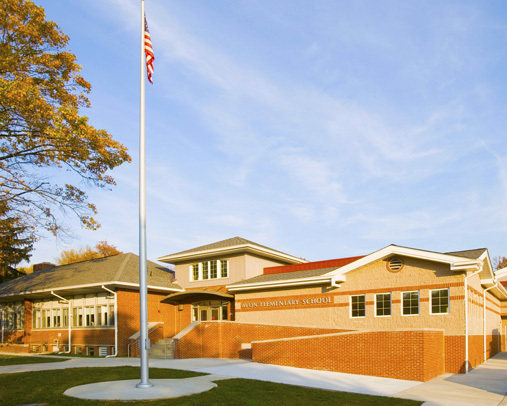 Class assignments for children at Avon and Woodland School were to have been put in the mail Thursday, Superintendent Anthony Arcodia told the Bulletin. It’s likely they’ll begin arriving at homes Saturday, he said. Arcodia also said due to rising enrollment Avon School’s kindergarten would be split into four sections. At a school board meeting earlier this month, Arcodia said that might have to happen if additional students enrolled. At the time, there were three sections of 22 students each. School will begin with a half-day on Wednesday, Sept. 4. Click to view the full Barrington School District calendar of days off. 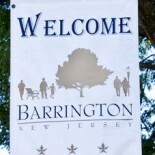 This entry was posted on August 23, 2013 by Barrington Bulletin in Schools and tagged school.